Spirulina is a natural, microscopic, blue-green spiral, and single-celled algae that have been living on our planet since the appearance of life. Through the process of photosynthesis, algae and plankton convert sunlight into high-quality protein, fatty acids, carbohydrates, and nearly every other nutrient essential to life. 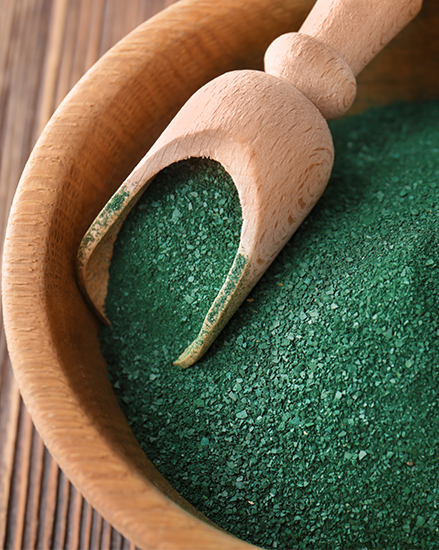 Spirulina’s green colour is contributed by chlorophyll and the blue colour is from the pigment phycocyanin (a kind of antioxidant). 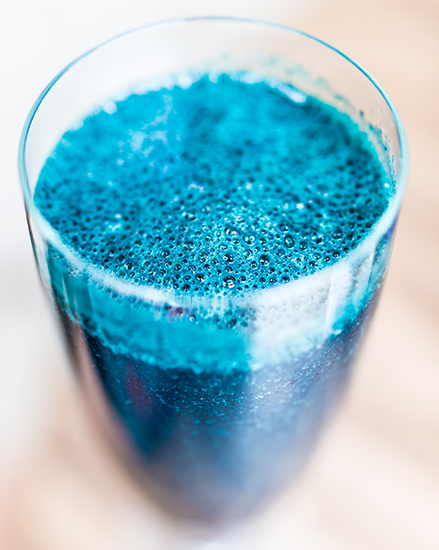 The Phycocyanin Spirulina is the best Spirulina product. They have high nutritional value being rich in protein, essential fatty acids (including the rare gamma linoleic acid (GLA)), carbohydrates, and trace minerals such as Magnesium, Selenium, Zinc, and Calcium. This makes them the best spirulina on the market. 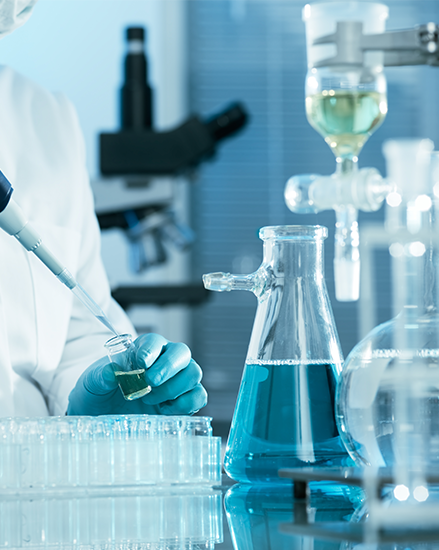 Due to organic phycocyanin algae, it has been a source of a highly nutritional food. 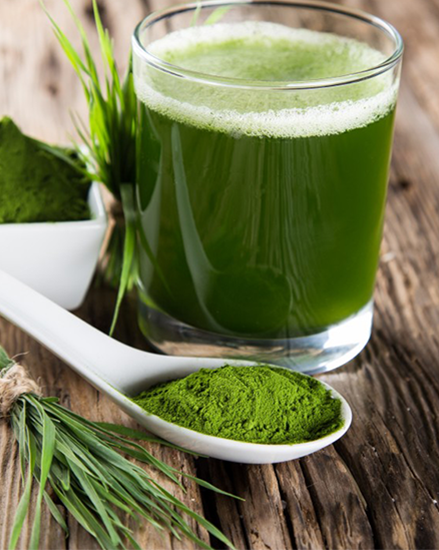 Now several firms offer Spirulina. Easy to consume and digest; can be used in beverages and health drinks. Benefits vision and cellular health, support brain development, promote the healthy immune system and strengthens cardiac health. Organic Spirulina powder used as a superfood supplement including Spirulina health tea dip bag, and Chocolate bar filled with Spirulina syrup. Natural colours used in food products. A host of cosmetic products including shampoos, lipsticks, soap, face wash and face cream, melt-in-sunscreen, mask, face peel, and nail polish. Phycocyanin Spirulina is a natural, organic product rich in protein, essential fatty acids, carbohydrates, chlorophyll, and antioxidants. 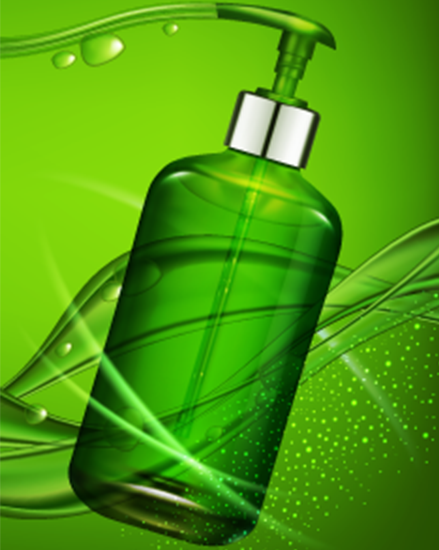 Due to its high nutritional value, it is widely used in food supplements and host of cosmetic products – making it the best spirulina product. 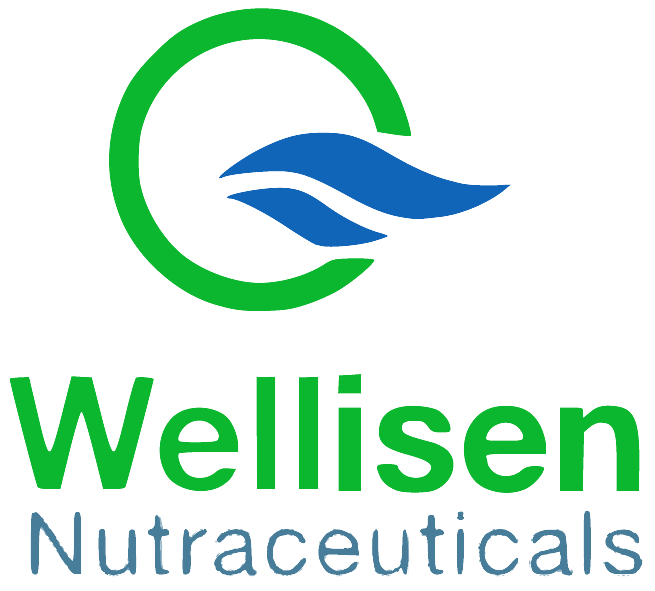 The organic phycocyanin algae is the best spirulina on the market.